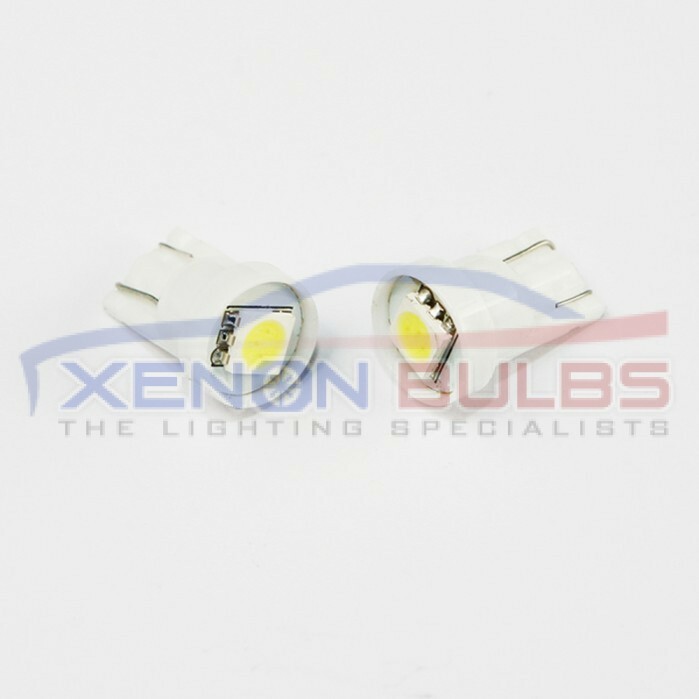 This model of T10/501/W5W LED bulbs have 1 Large 5050 SMD LED built into each bulb. 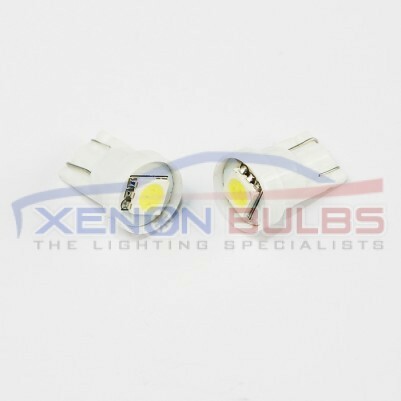 These LED bulbs are sold as a pair and are intended to be used for various purposes within your vehicle. ◾It has no heat output and extremely low power consumption. ◾Operating in 12 DC Volts.